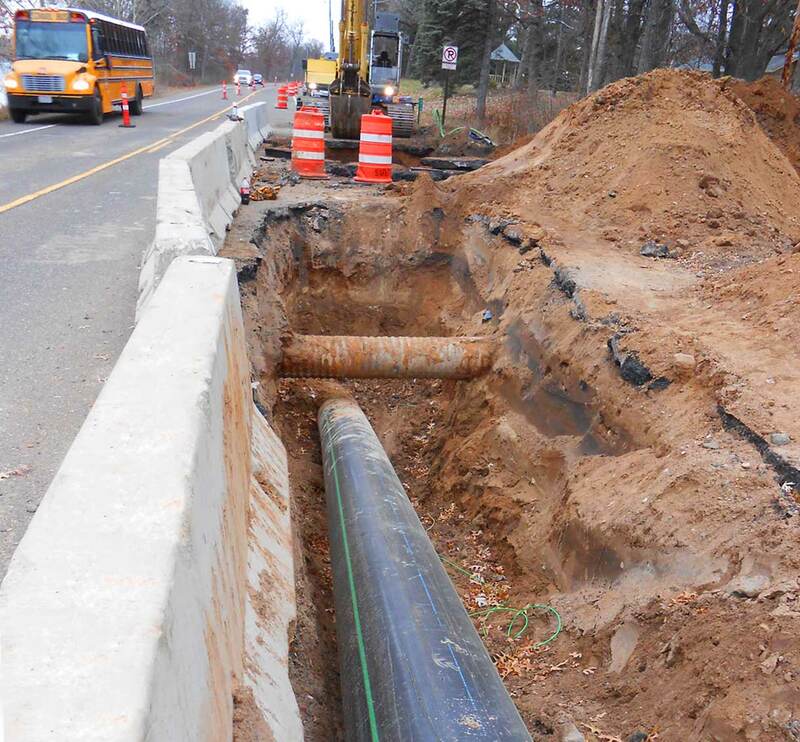 The City of Lake Elmo needed a sanitary sewer system to serve its Village Area. 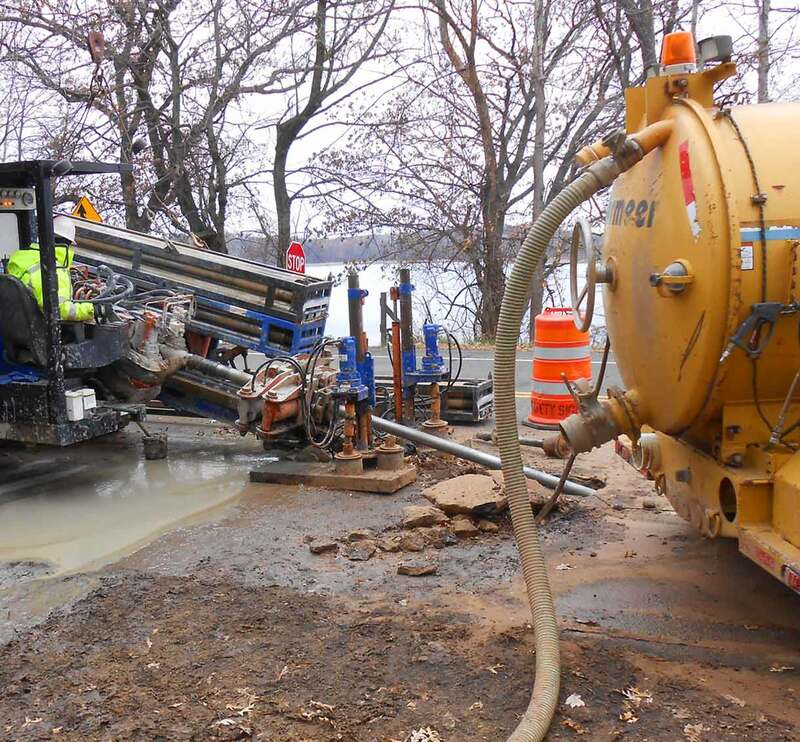 TKDA provided the engineering services for the design of a trunk sanitary sewer system that met the environmentally sensitive needs of the City. 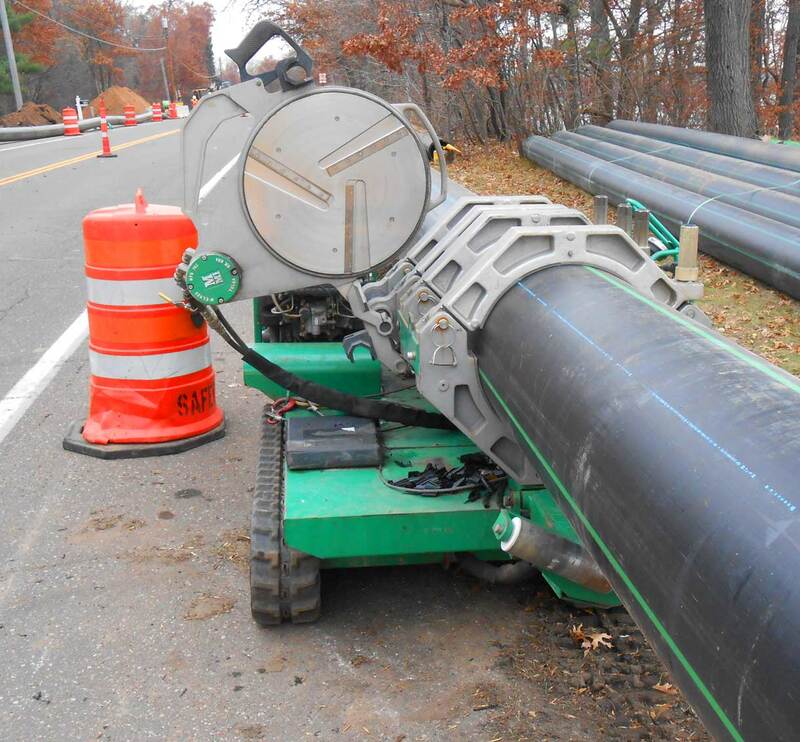 The TKDA-designed system included a 1,750 gpm lift station and approximately 19,500 feet of 16-inch forcemain installed in the CSAH 17 right-of-way along Lake Elmo. To minimize corrosion and odor due to the long forcemain TKDA’s design included chemical injection in the system. 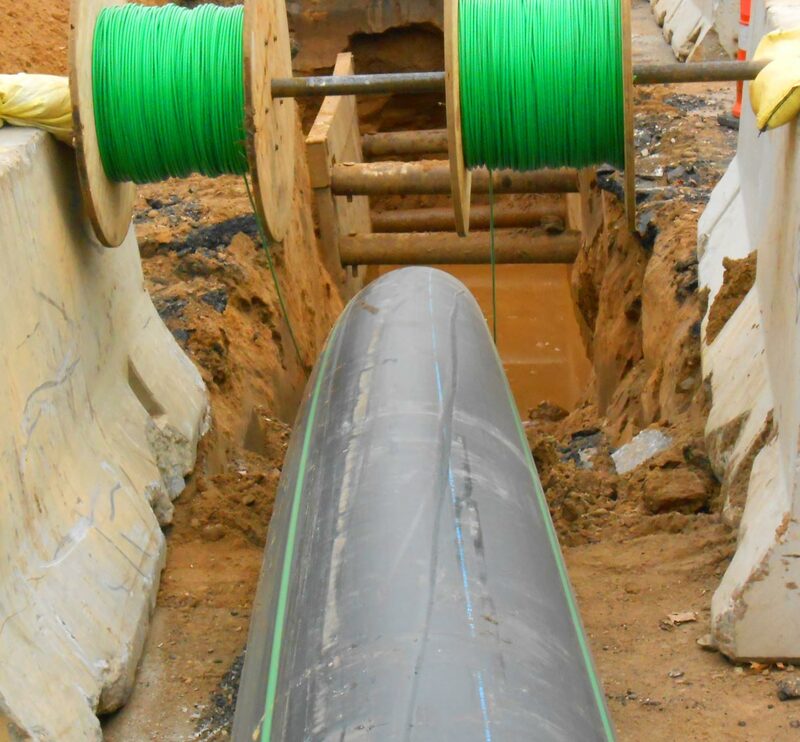 TKDA provided an alternate bid option to replace the southern 3,800 feet with an open cut 24-inch and 30-inch gravity line through adjacent properties which would also provide service for development in an area south of 10th Avenue. Due to the politically sensitive nature of the project TKDA’s public involvement was extensive throughout the completion of the work.